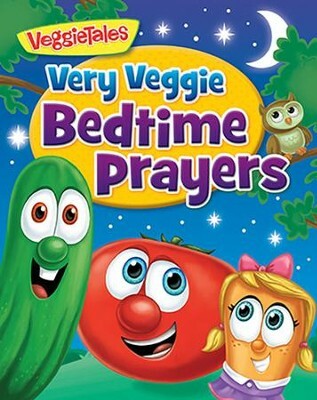 This new VeggieTales book of bedtime prayers is perfect for easing the daily transition from playtime to sweet dreams. These rhyming, toddler-friendly prayers will help teach little ones the importance of talking to God every day. Colorful illustrations of familiar VeggieTales characters accompany the short, easily understood prayers. This collection is designed to help children reflect on their day and anticipate the day to come, with requests and gratitude for God’s guidance. With its soft padded cover and convenient size, this book is the perfect way to teach children about prayer and the ways God cares for us through the day—and as we sleep. Cassandra's Review- A very short and easy to read children's book that most younger kids will love. 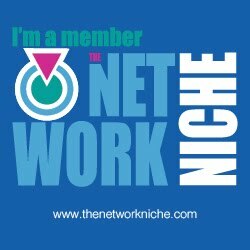 The illustrations are wonderful, bright and very easy to catch your little ones eye. The super short prayers are great for any faith based family to enjoy together.